TTF International Co.,Ltd. 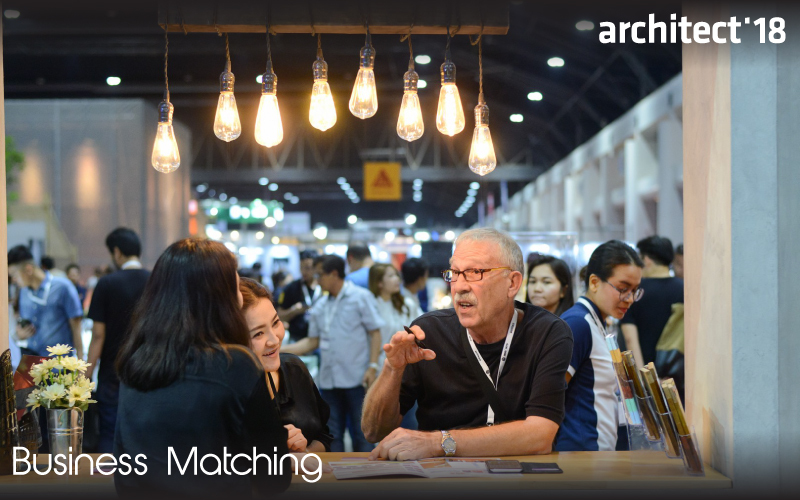 would like to invite all key players in Building and Construction industry who are looking to expand the market and network to join Architect Expo 2018: Business Matching. Please pre-register before attend Business Matching. Click Here! When you have already registered, please check your Email which will guide you to Business Matching system.